South African miner Gold Fields (NYSE, JSE:GFI) plans to cut about 1,560 employees and contractors at its massive South Deep mine, as it tries to save the struggling operation, which has the potential to produce for the next 70 years. South Deep, Gold Field’s only mine left in South Africa, was built to target the world’s second-biggest known body of gold-bearing ore and slow the steady decline in the country’s production. But in the last ten years, the mine has not made any money for its owner. Even worse: in the past five years it has caused the company to lose 4 billion rand (about $282 million). 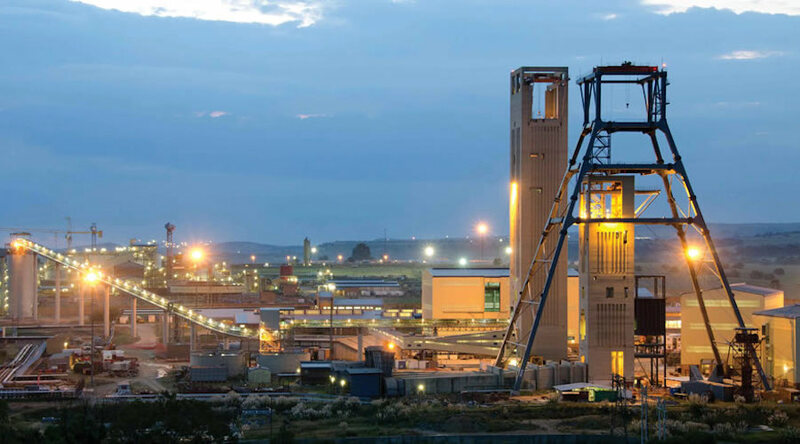 Gold Fields, which has invested 32 billion rand in South Deep since acquiring it in 2006, said the mine has missed several output targets and caused the company to lose 4 billion rand. “Despite numerous interventions to address [raising costs, failure to meet production targets and other challenges], including optimizing the mining method, extensive training and skills development, changing shift and work configurations, and outsourcing functions, the mine continues to make losses,” Gold Fields said in a statement. Shares in the world’s seventh-largest gold miner with operations from Australia to South America, fell in Johannesburg more than 12% in after the announcement to 42.43 rand by 12:30pm. The stock was also down 12.5% in pre-market trading in New York to $2.94. In addition to letting go 1,100 employees and 460 contractors, the restructuring involves reducing the equipment fleet, scaling back mining in some sections and cutting capital expenditure, Gold Fields said. The company, which had a target of mining 500,000 ounces of gold a year at South Deep by 2022, noted it was unable to provide new output forecasts until it had finished revising the mine plan. The company said it would announce a new plan in February for South Deep mine, which stretches 3km underground and contains the majority of gold reserves left in South Africa, accounting for 60% for the company’s mineral reserves.